PLG offer end to end solution. With multiple offices and warehouses globally. We provide project management from planning of supply chains, warehousing and managing inventory thus providing the highest quality of customer service. We manage & operate approximately 700,000 square feet of covered & open storage at Tuas Mega seaport and offer customized warehousing solutions and wide range of value- added services that cater to our customers need. 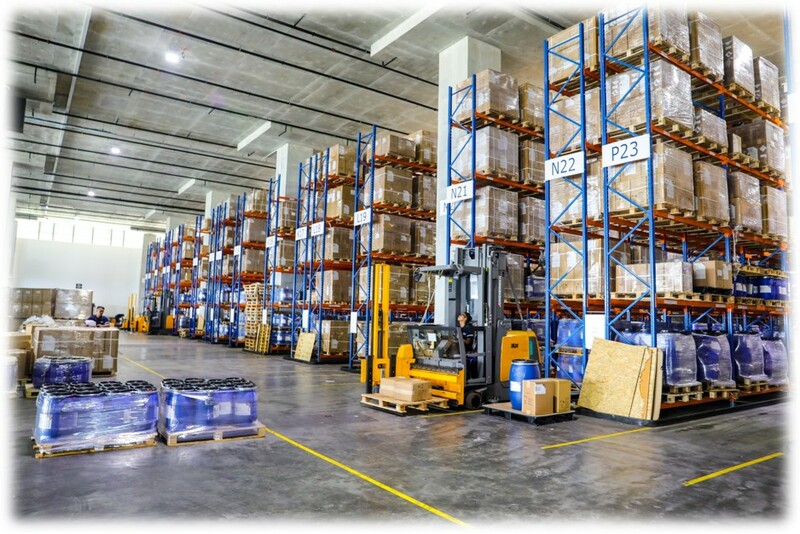 Our warehousing solutions includes ambient raw materials, finished goods, NEA and SCDF licensed products and general cargo and are licensed ZERO-GST warehouse- BW5022. Equipped with Very Narrow Aisles (VNA) pallet racks, Infra-Red security systems for all doors & Roller Shutters. 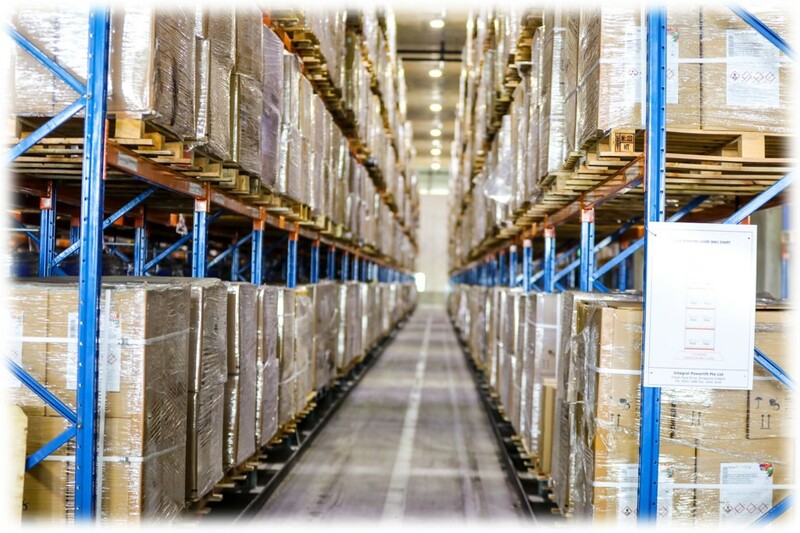 PLG has the latest secured cloud Warehouse Management System (IWMS) to provide real time inventory information with the highest level of inventory accuracy and providing transparency for your business. We also have a team of highly professional and experienced officers and special equipment to cater to your diverse needs. 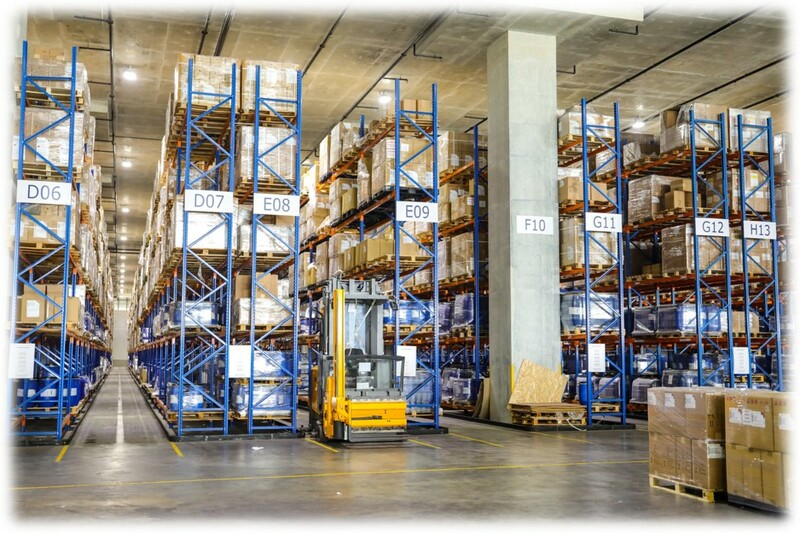 Our cloud base WMS and group of specialist provide warehouse management, 3PL and B2B services. Our IWMS is a real-time system with access to instantaneous and information, quick data downloading for resource planning and shipment status tracking to achieve Just-In-Time (JIT) delivery of goods. With our knowledge, experience with technology support, we take pride to ensure the safety of our employees. We adhere to the strict compliance of shipping regulations and regulation from the Authority involved. Our advanced WMS systems providing real time tracking system for instant information. Quick Data downloading for resource planning and tracking status for Just- In- Time (JIT) delivery. Globally supported by a secure and web-based warehouse management system. Total 900,000 sqft across 15 locations globally supported by a secure and web-based warehouse management system.